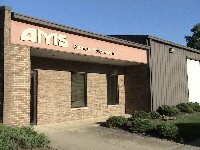 Welcome to AMS Business Equipment, Inc.
AMS Business Equipment has been Cincinnati's trusted source for new and like-new lease return copiers for nearly 25 years. We proudly serve many of the area’s local businesses, schools and churches. AMS is a family owned business, specializing in high quality copier sales, service and supplies for Cincinnati, Northern Kentucky and Indiana. 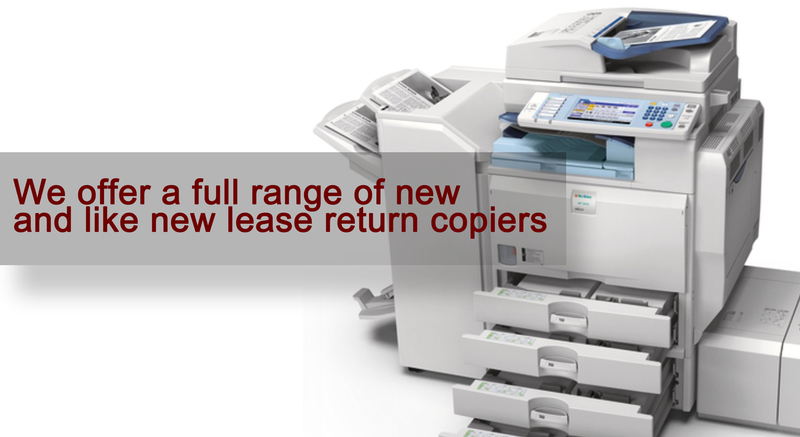 We sell, lease, rent and service a full line of new and like new lease return copiers, faxes and printers manufactured by Ricoh International - the number one manufacturer of copying and duplicating office equipment. The Ricoh copiers name brand includes Ricoh, Savin, Gestetner and Lanier. With a highly trained technical support staff and knowledgeable customer service team, we are confident that AMS can help improve the efficiency of your business by providing the right equipment with the right service at a price that is within your budget. 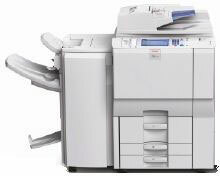 Our current featured product is the Ricoh Aficio MP6001sp like-new lease return with booklet finisher. Now only $5,900!! The Ricoh Aficio MP6001sp copier-printer-scanner provides leading reliability in a system that handles any document management task securely, intelligently with innovative features and technology. This like-new lease return has only 43K copies and retails for $31,000. Only one in stock! Click here to learn more.